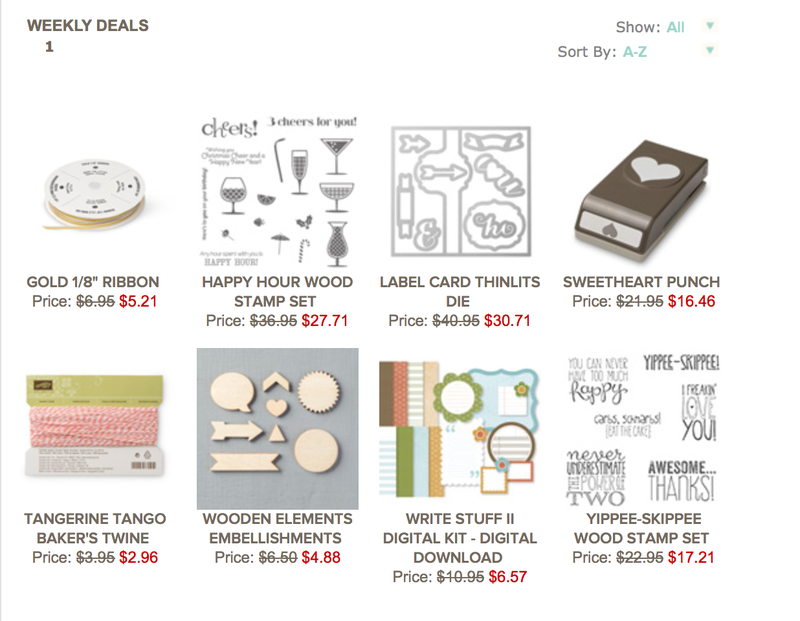 It's Tuesday and new weekly deals have been announced by Stampin' Up! I love the Label Card thinlets and thought I'd share with you a card I made using this thinlet. Don't miss out on these specials - available for the next week.